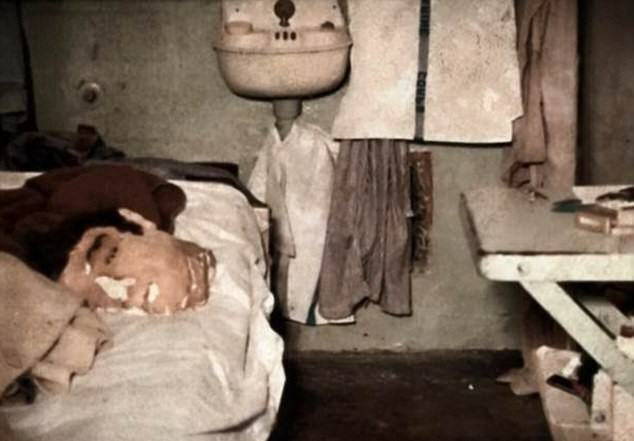 According to a new documentary, two brother’s who supposedly drowned while trying to escape from Alcatraz in 1962 actually survived. 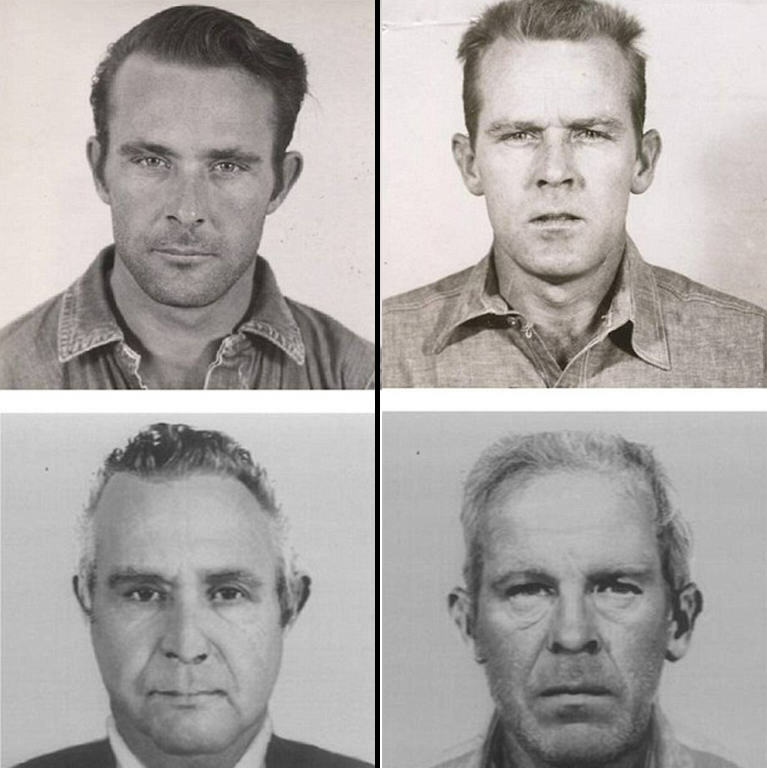 Relatives of bank robbers John and Clarence Anglin have put forward proof that the pair survived their escape from the notorious island prison and moved to South America. The FBI had long suspected they drowned, but family members revealed photos that appear to show the escaped convicts living on a farm in Brazil in 1975, meaning they could still be alive today, the Daily Mail reports. 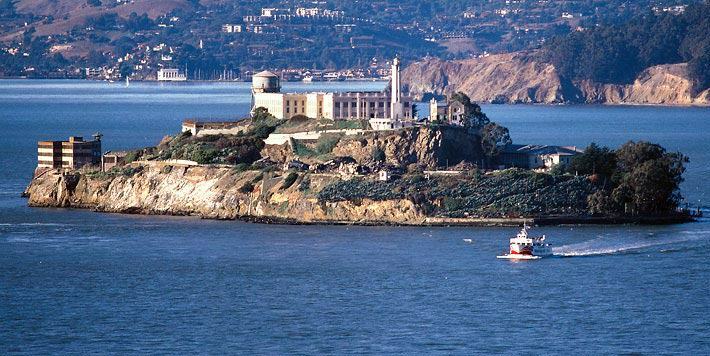 The film puts forward the theory that the brothers dug their way out of the cells with spoons, before body-surfing to freedom behind a ferry leaving Alcatraz. The evidence includes a series of Christmas cards the two convicts allegedly sent to the Anglin’s home in Florida. The family received one every year while the pair were in prison, but they also have three other cards dating from several years after the escape. 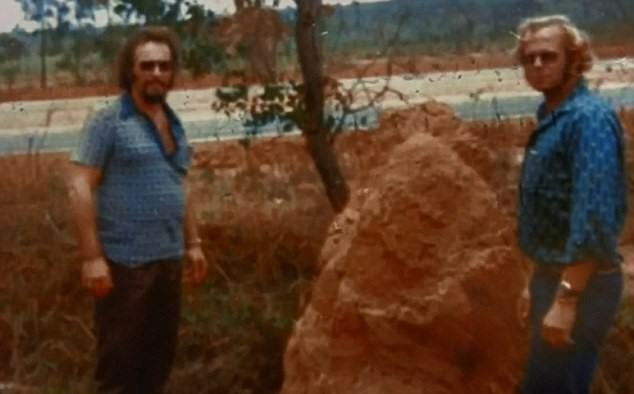 The photo presented in the documentary shows two men with a very similar look to the Anglin brothers, standing next to a rock by a road in Brazil. This image was taken by a family friend of the Anglins, Fred Brizzi, who grew up with the pair in Florida. Brizzi says he bumped into John in a bar in Rio De Janeiro and was subsequently invited to the farm they allegedly owned, where he took the picture. It’s believed the two brothers wanted Brizzi to give the photos to their family to let them know the were alive and doing okay. If it turns out they did survive, that would make them the only documented prisoners to officially escape the island.